Titularorganist of the Esztergom Cathedral, teacher. He was born in Csíkszentdomonkos in 1940. He got his degree of organist-teacher in 1967 at Liszt Ferenc Acedemy of Music as a student of Sebestyén Pécsi and Ferenc Gergely. 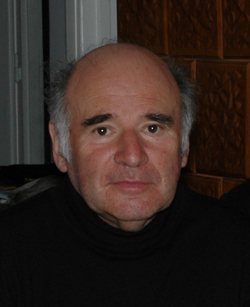 He's been teaching in Járdányi Pál Music School for 40 years and initiated generations of young organists. Many of his students were admitted directly from basic music school to the Liszt Ferenc Academy of Music and did well during several competitions. He's been also teaching sacred music in Esztergom Theology Academy since 1980. 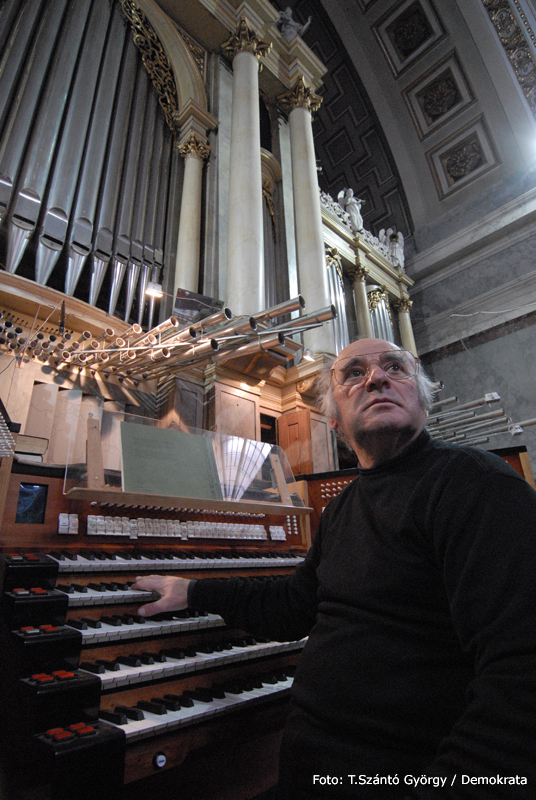 István Baróti became titularorganist and chorister of the Basilica in 1975 he's the designer of the Cathedral's Great Organ. In 1986 he conducted Liszt's Esztergom Mass live broadcast in the Hungarian Radio. His choir sings Liszt's music regularly ever since. He is one of the most significant interpreter of Liszt's religious works. His repertoire contains all of Liszt's organ works and he transcribed Funerailles to organ as well. He was on tour in many european country (Germany, France, Romania, Czechoslovakia, Italy and Austria) . As an organ expert, Istvan participated in the project of summing up all organs in Hungary (1985-88) and beside the building of the Cathedral's Great organ he designed the MUPA organ in Béla Bartók National Concert Hall.